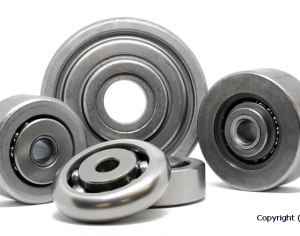 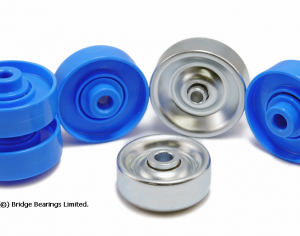 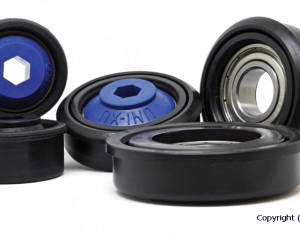 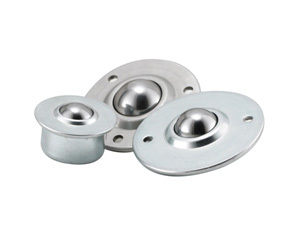 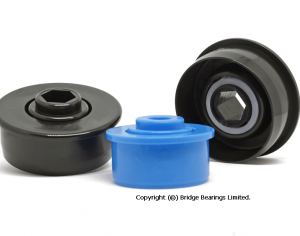 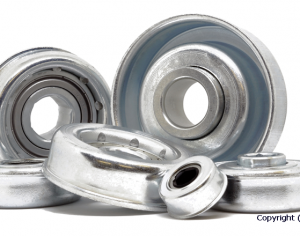 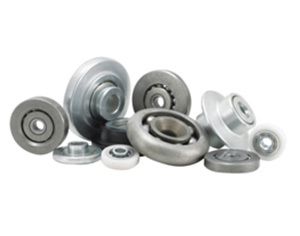 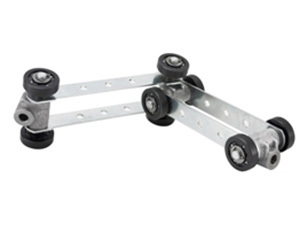 Bearings are supplied sealed or open with optional re-greasing hole. 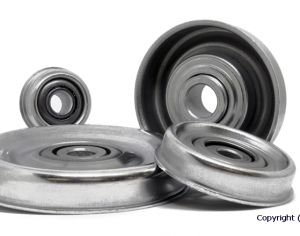 Specialist high temperature grease is available on request. 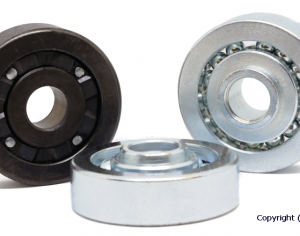 Triple labyrinth shielded drop forge chain bearings are available in crowded race or caged construction.